6 February 2015. When a story gets propagated on the internet and reaches a very sizable population, it spreads like measles – the story goes viral. This is what happened to a recent report that included fluoride among substances that can cause chemical brain drain. A blogger noted that the wording “Harvard study confirms fluoride reduces children’s IQ” gets 115,000 hits on an internet search. So the study went viral – but was that good or bad? Possible exaggeration of the risk was scrutinized by researchers, who explored how comments and opinions on Facebook were related and whether “correct” information was disseminated by nine antifluoride advocacy groups. With the first author being from a dental school, perhaps it is not surprising that the title of the article is “When advocacy obscures accuracy online”. The authors also assume that addition of fluoride to drinking water in the United States is supported by a scientific consensus, a statement surprisingly attributed in part to New Zealand dentists. So the question is whether accuracy has been obscured by the dentists’ own advocacy. As this web site has documented, the same report that listed fluoride as a chemical brain drainer was misconstrued by fluoridation proponents. Even a Scientific American blog insisted that any link to IQ loss had been “thoroughly refuted”. Dentists in support of fluoridation of drinking water generally claim that the fluoride in drinking water prevents caries and that any risk to brain development is unlikely at realistic doses – any such concerns are considered misinformation. Perhaps worse, the recent assessment of fluoride safety by the European Food Safety Authority did not even bother to consider any risks associated with brain development. Nonetheless, a recent Cochrane review questioned whether water fluoridation provides the benefits usually assumed and suggested that topical treatment of the teeth may work just as well. We should not be surprised if a practice initiated 70 years ago may no longer serve its original purpose. 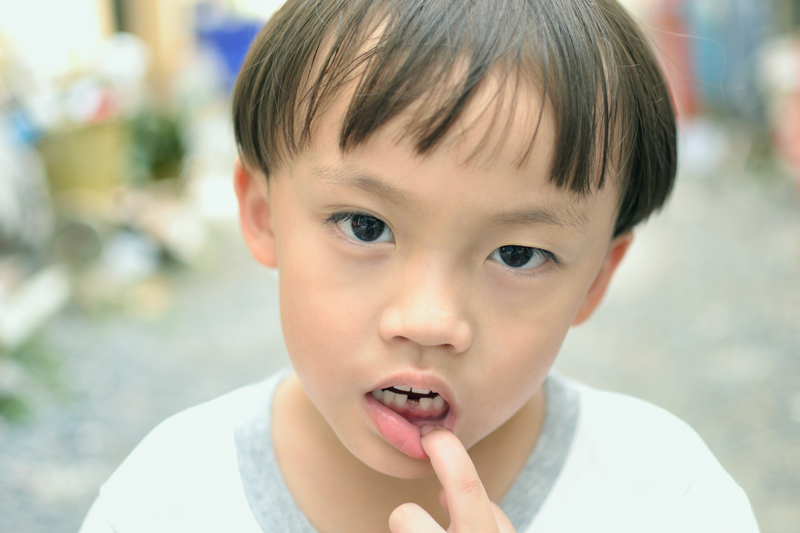 In a time of precision medicine, we should look for better targeted methods of caries prevention that also take into regard health risks and ethical concerns, including risks to brain development. As prudently concluded in a recent review: “Public health approaches for global dental caries reduction that do not involve systemic ingestion of fluoride are urgently needed”. For now, fluoride provides a minefield for a controversy on how to balance potential benefits and risks. Both deserve further research exploration to allow proper risk assessment that leaves less room for misleading viral infections. Another underestimated source of toxins are soils. All of the toxins used have ultimately ended up accumulating in the soils and cities are particularly contaminated. The Lead Lab, Inc. site reports on several decades of research conducted on urban soils of several cities and the connection to children’s exposure. This detail is missing in texts on the topic of children’s exposure.